Sean Carroll: Why Does Time Exist? Cosmologist Sean Carroll tackles a deceptively simple question: Why does time exist at all? The potential answers point to a surprising view of the nature of the universe, and our place in it. Cosmologist Sean Carroll tackles a deceptively simple question: Why does time exist at all? The potential answers point to a surprising view of the nature of the universe, and our place in it. Sean Carroll is a theoretical physicist at California Institute of Technology, where he researches theoretical aspects of cosmology, field theory and gravitation. Carroll's book on cosmology and time, From Eternity to Here: The Quest for the Ultimate Theory of Time, was published in 2010. He keeps a regular blog at Cosmic Variance. 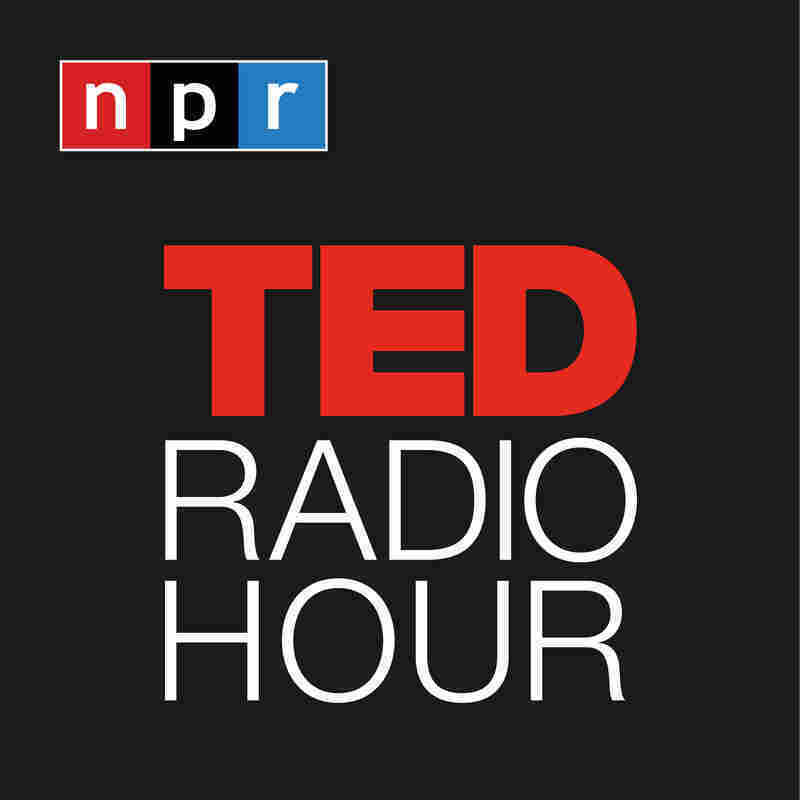 Related TED Talk: George Smoot On "The Design Of The Universe"
Related TED Talk: Janna Levin On "The Sound The Universe Makes"
Related TED Talk: David Christian On "The History Of Our World In 18 Minutes"